For organisations that require regular communication with customers or subscribers, a well-designed newsletter can be a valuable tool. Newsletters can be used to feature and link to new content on your website, make announcements and support your social media activities. 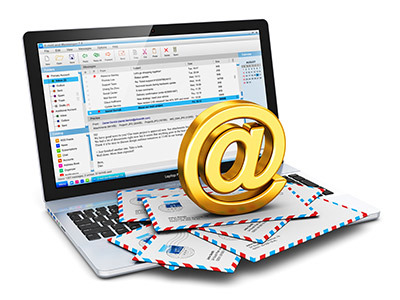 We will develop your newsletter using best practices to ensure it looks great on all modern email capable platforms including – PC’s, Mac, iPhone, Android. We recommend that you utilise a ‘mass mailing’ specialist service to provide the mail delivery, for example MailChimp. We will integrate your email template within their system to make your job of producing each newsletter as easy as possible.